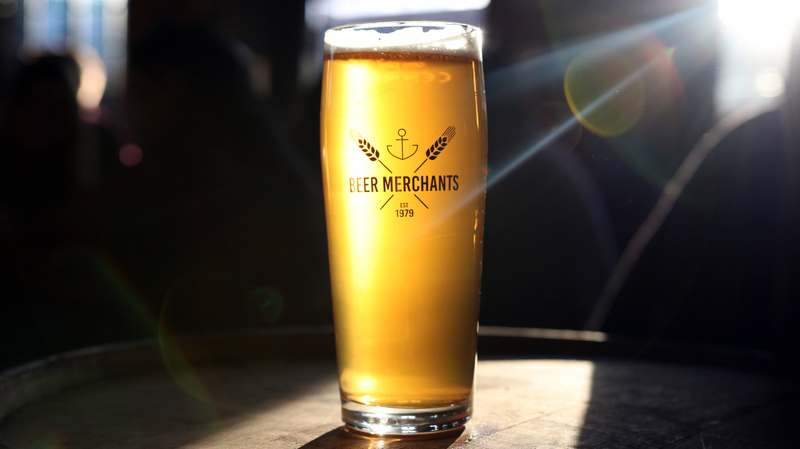 It’s the start of another bright new year and if you think the beer industry is taking a breather, well you are dead wrong! 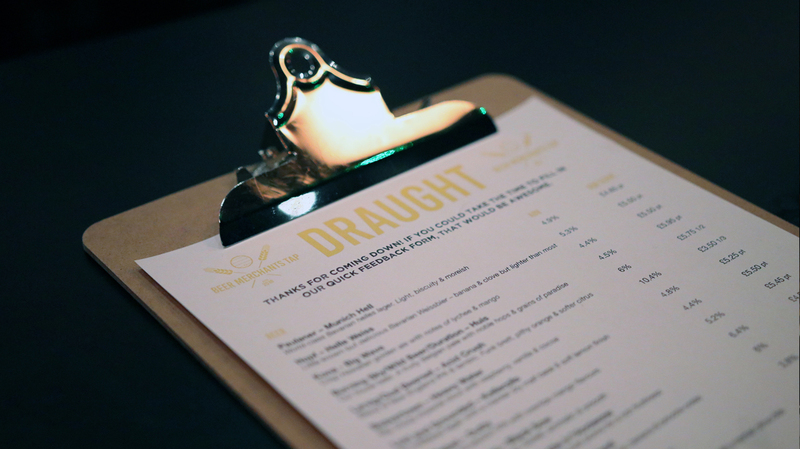 Come and join us for our Cave Direct & Beer Merchants Christmas Party! 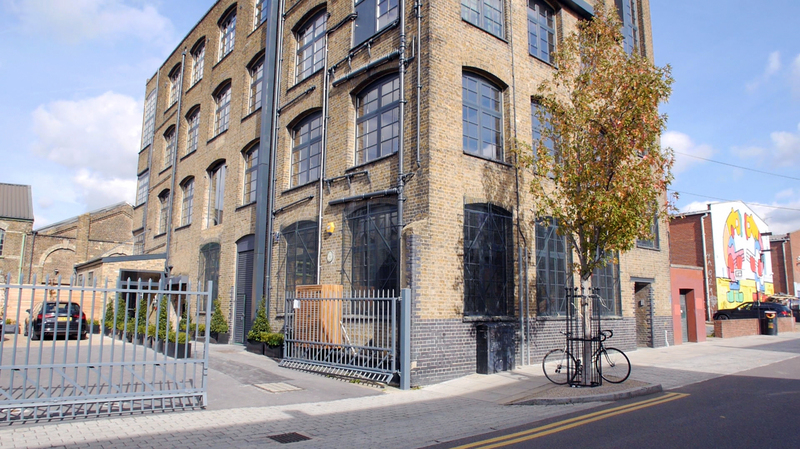 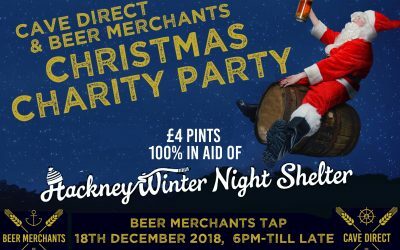 All money raised in aid of Hackney Winter Night Shelter. 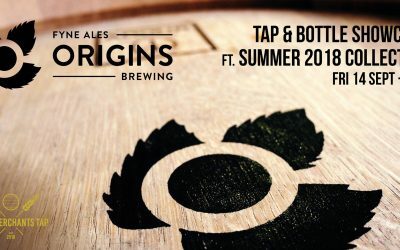 An evening showcasing Origins Brewing – Fyne Ales’ small-batch beers using mixed fermentation, foraged ingredients, wood and time. 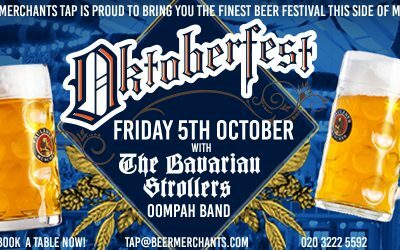 Beer Merchants has been importing German Lagers for over 40 years and this year we’re bringing them all under one roof! 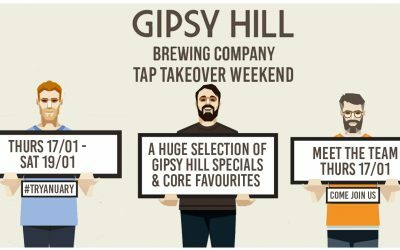 Come and join us for not one, not two but three beer launches from Wales finest brewery. 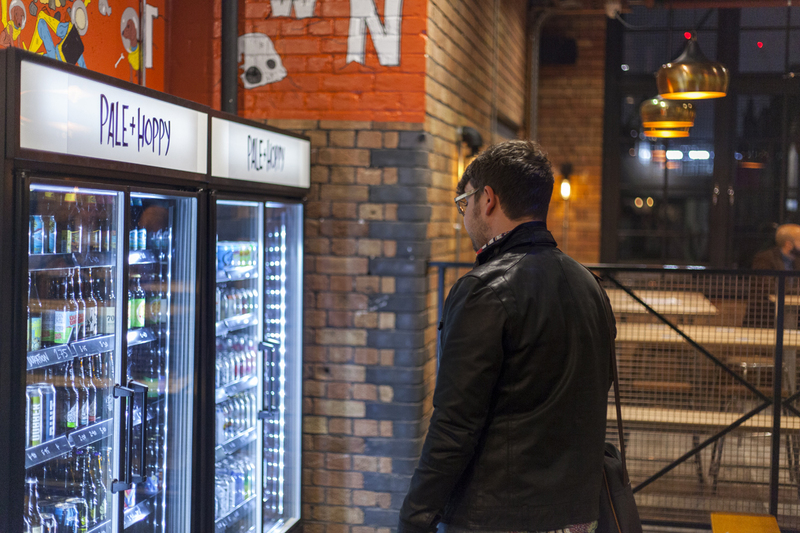 Bring your sweet tooth. 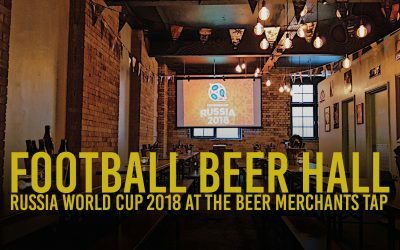 Throughout the Russia World Cup 2018 join us at The Beer Merchants Tap for the ultimate FOOTBALL BEER HALL. 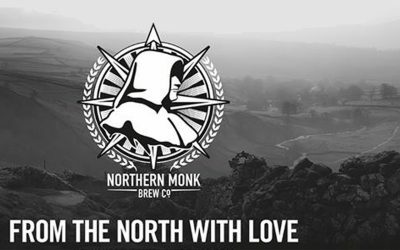 Join us at for a series of Northern Monk Brewery events, including tap takeovers, beer launches and tastings. 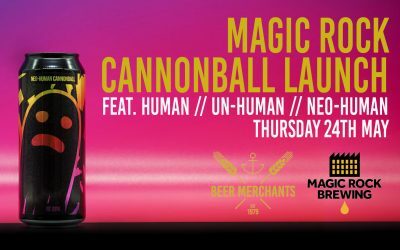 This Thursday the BMT is proud to be hosting a launch party for one of the UK’s most iconic beers – Human Cannonball! 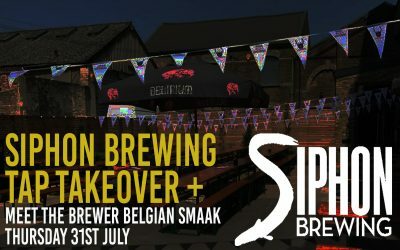 Join us on the last day on the month for a very special Tap Takeover and Pre Ale Tales Belgian Beer Festival party. 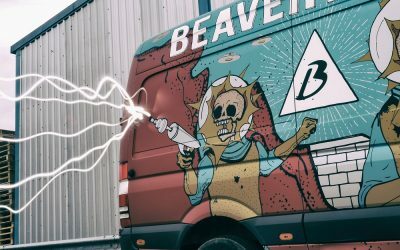 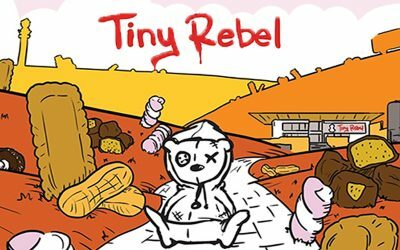 Join us throughout May for a series of amazing Beavertown events, from Tap Takeovers to tastings and art exhibitions & live demos.